Through time, airborne pollution and adverse weather even the cleanest of buildings will collect dirt, grime, mildew and green algae. This can be particularly noticeable on gutters, downpipes and soffits. These unsightly deposits can be effectively removed by Cleaning Doctor using state-of-the art cleaning systems. 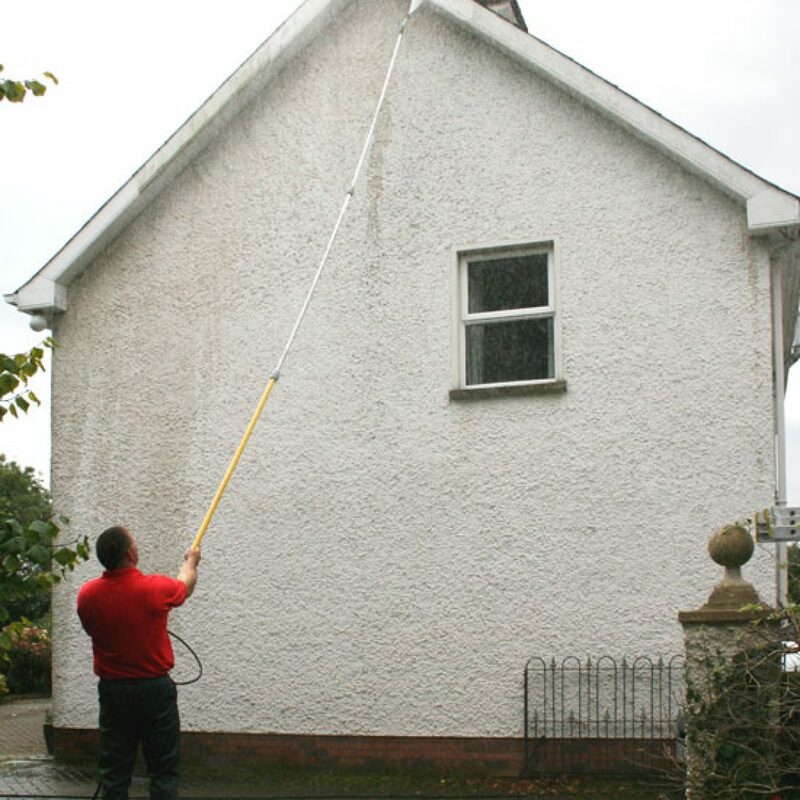 Don’t worry; we won’t damage your property with excessive pressure washing. Around ventilation covers, we use gentle brushes and the minimum water pressure required to avoid water ingress. 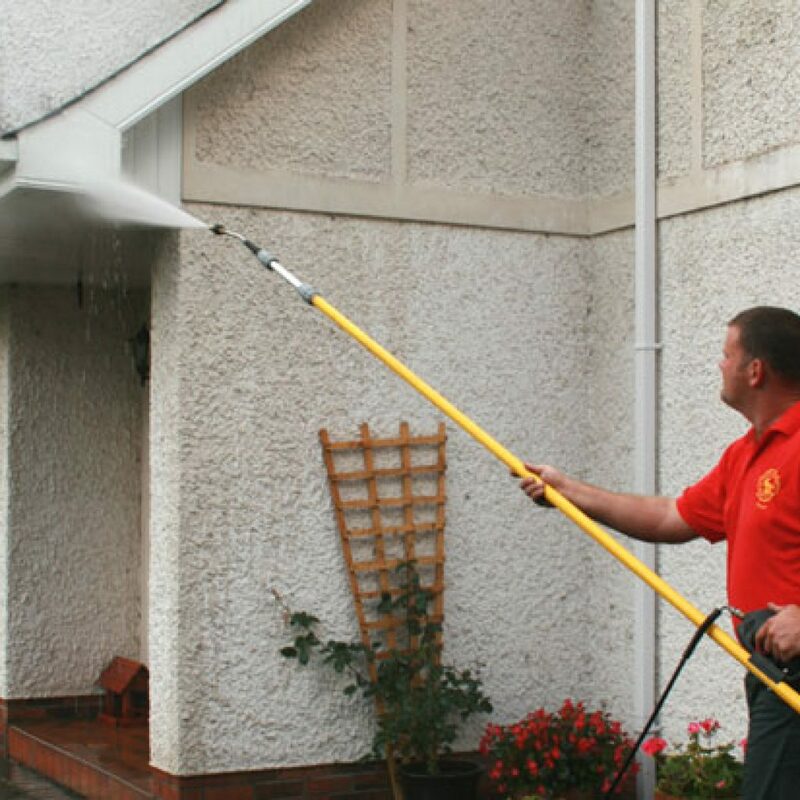 Our aim is to leave your soffits, gutters and downpipes spotless. If you are looking for a reputable and reliable external cleaning company to give you a free, no-obligation just call the number below or send your request using our online enquiry form.